July 27, 2017 Geren W. Mortensen, Jr.
As I've been mentioning for some time, the FCC has been working to move more and more of the UHF spectrum currently used by broadcast television and wireless microphones over to cellular and mobile broadband usage. And now, it's official. 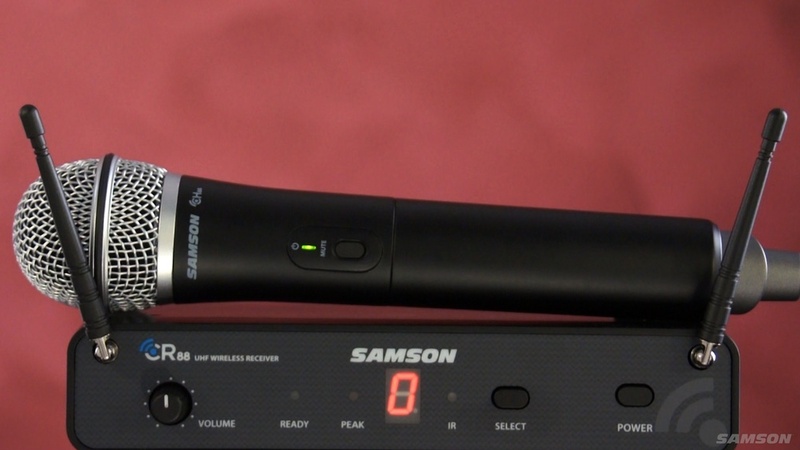 Users of licensed and unlicensed wireless microphones or wireless personal monitors (IEM/IFB) have until July 13, 2020, to move to something new -- or sooner, if the new owner of that spectrum decides that they want to turn on their systems. In some areas, BTW, it's already happening, and current operators are having to shut down with no warning! File this one under "I informed you thusly".